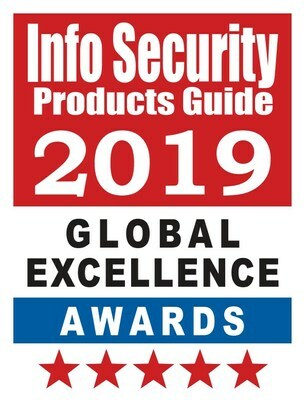 SAN FRANCISCO, Feb. 7, 2019 /PRNewswire/ -- TrustArc, the leading data privacy management company, today announced that Info Security Products Guide, the industry's leading information security research and advisory guide, has named the TrustArc Privacy Platform a winner in the 15th Annual 2019 Info Security PG's Global Excellence Awards® in the Best Compliance category. These prestigious global awards recognize cybersecurity and information technology vendors with advanced, ground-breaking products, solutions, and services that are helping set the bar higher for others in all areas of security and technologies. "We are proud to be recognized as an industry leader and privcy compliance technology winner by Info Security Products Guide," said Chris Babel, CEO of TrustArc. "Behind this success is our relentless drive and focus on providing our customers with unmatched privacy solutions. We believe this recognition from Info Security Products Guide further validates our commitment to our customers and their privacy needs."